It is our goal to offer an affordable, high quality line of boards designed to meet the widest range of use in today’s most popular paddle board disciplines. Our line of boards feature the high quality construction, performance and value which riders of all levels should demand. We are proud to share our designs and technology with you, and we know that when our riders – at the highest levels of competition – are happy, there is no doubt you will be too. Our diverse team is part of the passionate Stand Up Paddleboard (SUP) movement taking our exciting sport to new extremes. At BOGA we race, surf, practice BOGA Yoga, and explore the waterways of the world on our boards. We believe in sharing the SUP stoke and Aloha with our families and community. When you get a BOGA you are getting the board we win races on, surf on and paddle with our friends on. In Hawaiian, Kuleana is not just a word that means responsibility, it is much deeper and richer than what the English language can express. It speaks of values, a way of thinking. At BOGA we have enjoyed the beauty and gifts the ocean and waterways have provided for our families. In return our team works with groups that help protect these treasures for all our families and for future generations. 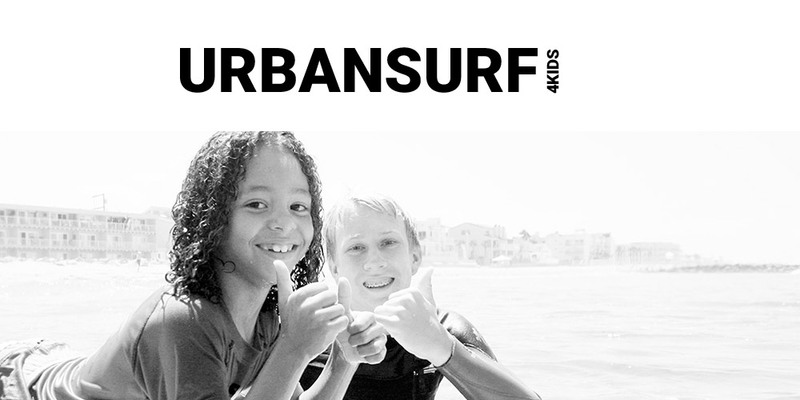 Since cleaning up is only one aspect of the problem, we also work with URBANSURF4KIDS, a non-profit organization which helps underprivileged youth experience the beauty of the ocean and its creatures. Through these unique ocean experiences, the kids, whom many have never seen, let alone been in ocean, learn to value and protect these resources for the future. Not only do they learn to respect the ocean, they have the opportunity to learn to surf and enjoy all nature has to offer. To help do our part to keep the oceans clean we teamed with Surfrider Foundation through our Ocean Clean Up campaign, donating boards and working with local paddlers to create “BOGA Clean Up Days”. It’s amazing the impact these campaigns can make, removing hundreds of pounds of trash from our waterways.